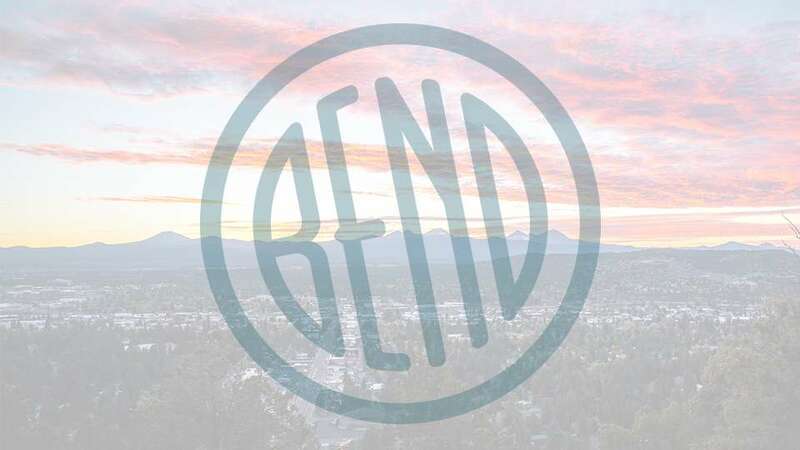 Located in scenic Central Oregon, on Bend’s Eastside, On Tap is a wonderful place to enjoy a beverage, tasty meal and do it with a view of Pilot Butte. We have over 30 tap handles, including a variety of craft beer, cider, wine and kombucha. Our 6 food trucks satisfy every palette. At our location, we have a newly enclosed covered patio with heaters, bar seating, two large outdoor fire pits and a lawn to sprawl. Bring the whole family (dogs included!) and join us at On Tap.